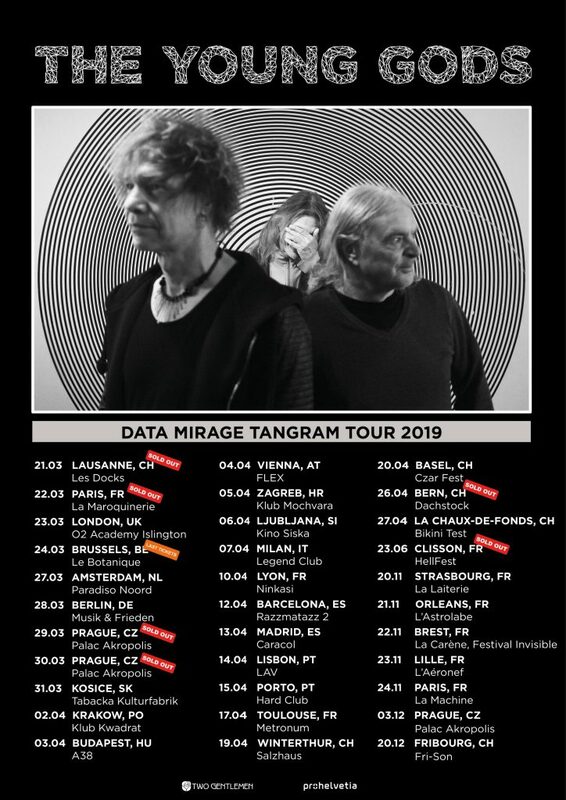 the DATA MIRAGE TANGRAM TOUR 2019 is starting tomorrow ! Check out the dates on the flyer. We hope to see you at one of them. Please pass the word. le DATA MIRAGE TANGRAM TOUR 2019 commence demain. On espère vous y voir. Tous les détails sur le flyer et sur le site.